Nothing too official so far, but the first event for Day 1, the Wet Skidpad is over. From the NAGTROC forum, and Speedconceptsonline's Facebook, it looks like they won the wet skidpad event with a 0.922. There always might be some FWD car that does more, but that is what we know at this point. 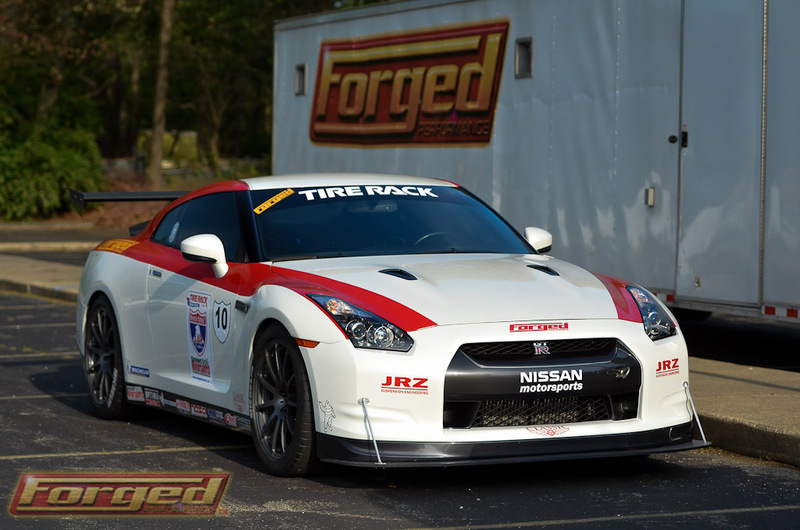 TopSpeed and Forged Performance have both posted some image galleries. Head over to their sites for more pictures. Cicio from TopSpeed posted the above results. Stay tuned for more updates as I see them. 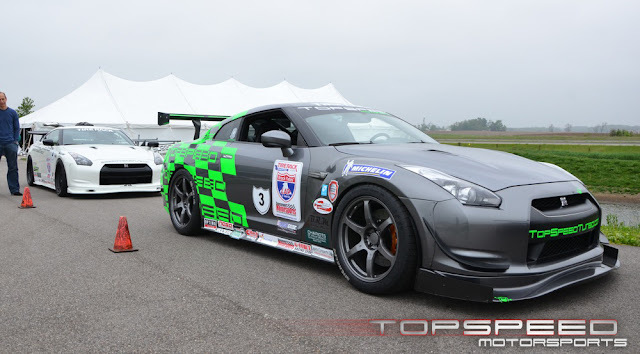 AOK Networking Nissan GT-R. Bob's Blog. Say that 5 times fast.